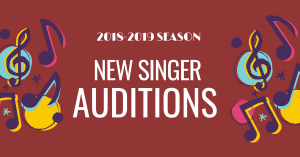 Turn the lights down low and the piano up as we perform an evening of cabaret songs. 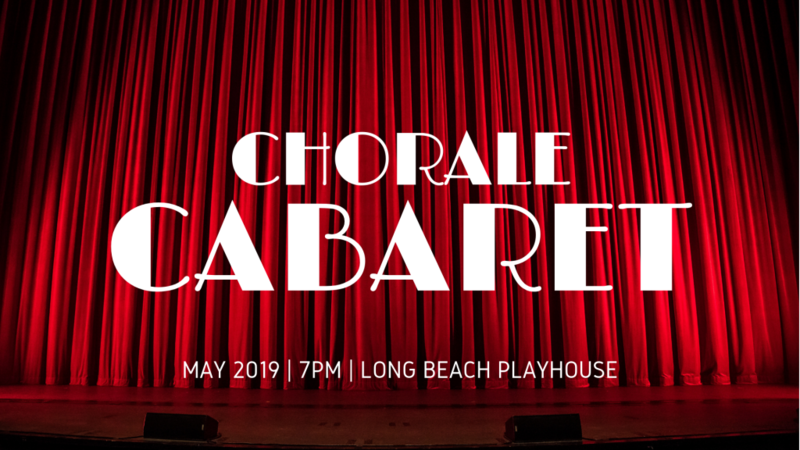 Held in the historic Long Beach Playhouse, this concert of jazz, musicals and comedy is sure to delight. Experimentation is around every bend and corner of Walt Disney Concert Hall at their daylong festival. 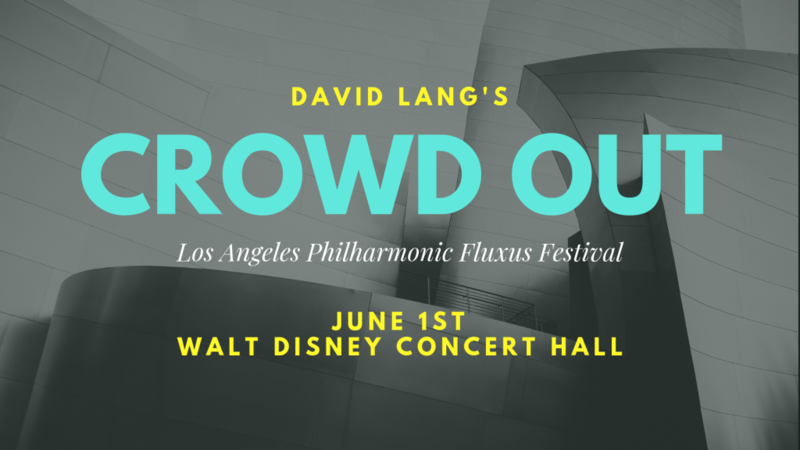 Come experience a performance of David Lang’s piece “Crowd Out”. Visit fluxuslaphil.tumblr.com, where essays by prominent artists and scholars on aspects of the Fluxus movement and documentation of festival events will be posted throughout the LA Phil’s 2018/19 season.